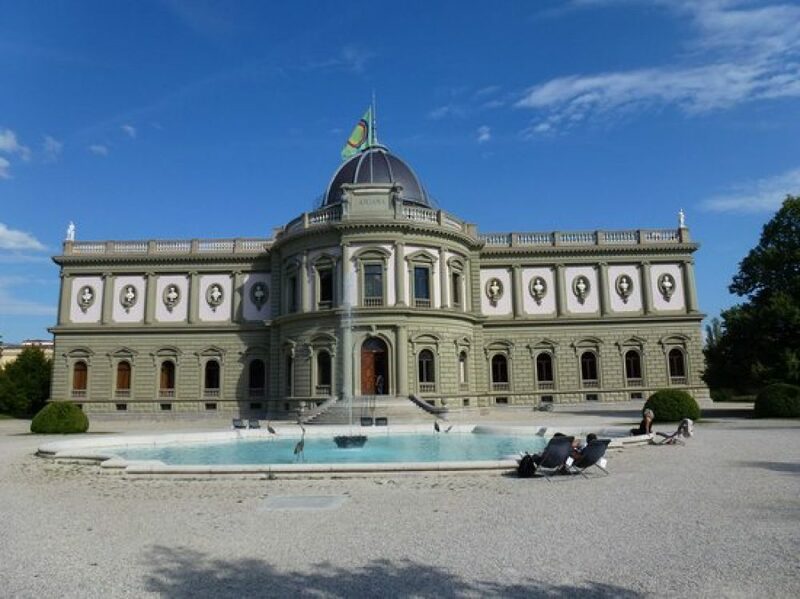 At the end of the 19th century Gustave Revillod, a collector, traveller, man of letters and philanthropist built the Musée Ariana in Geneva to house his vast collection of paintings, sculptures, clocks and watches, jewellery, weapons, medals, furniture, ceramics, glass, and stained glass. Named Ariana as a tribute to his beloved mother, Ariane, the museum today houses an impressive collection of over 30,000 items. It spans periods, continents and techniques. As the only institution of its kind in Switzerland, the BRA’s Romandie West Region invites members to take part in the visit on 26 March. Audio guides are available in English, French and German at a nominal charge of CHF 5. In addition to the main exhibition, which is free, there is a temporary exhibition, at a cost of CHF 8, dedicated to the life of Gustave Revillod. The Musée does not have a restaurant but there is a tea room serving small snacks. 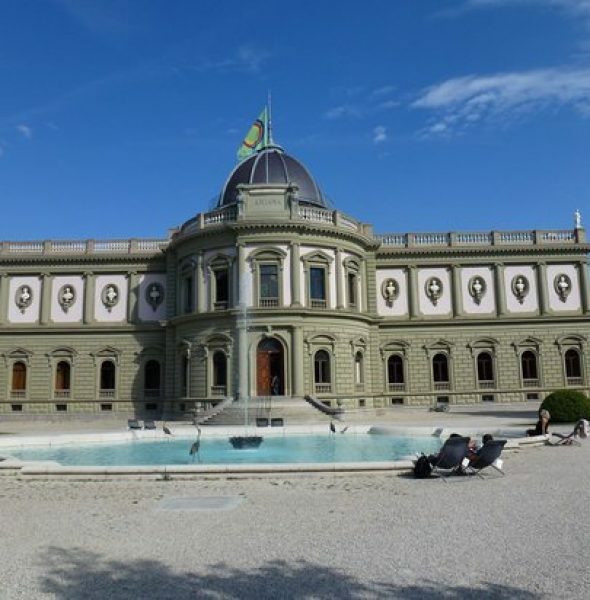 The Musée Ariana stands in its own grounds next to the United Nations Palais des Nations in Geneva and can by reached by public transport: Appia stop (8, 28, F, V, Z or Nations stop (5,11,13,15,22). If coming by car, use the Nations parking, next to the Place des Nations.